What’s the Project? 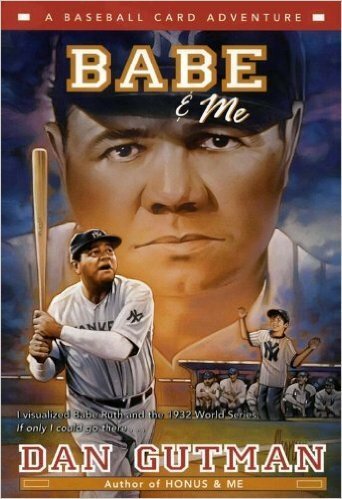 Looking for some great reading suggestions for your boys this summer? Try these kid-tested favorite summer books for boys (girls might like them too). 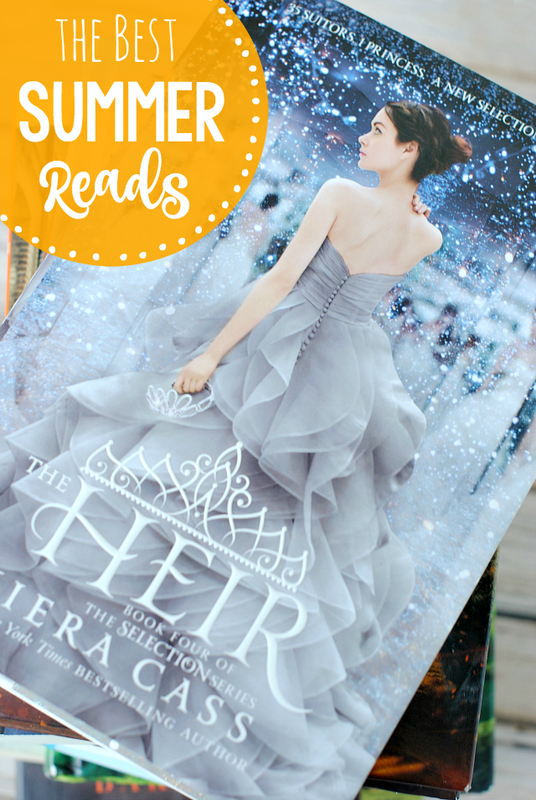 Books that will keep them happily reading all summer long! On any summer day, you can find my kids scattered around the house with their noses in a book. They all love to read (so do I), so there’s lots of summer reading that goes on here. And trips to the library. 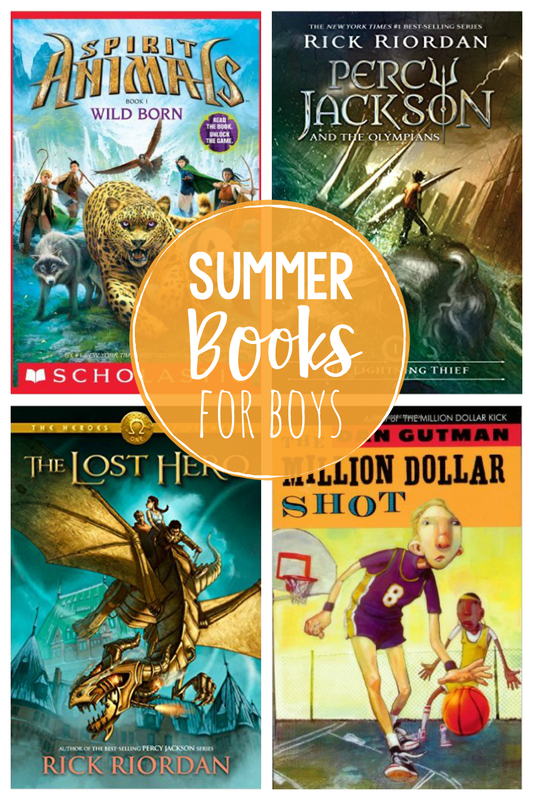 Whether your kids love to read and need some suggestions or you’re trying to get them to read more, here are some great summer books for boys (or girls) that are tested and approved my boys! Here are some great books for boys! If you need some great summer reads for kids, try these! My two older have been devouring Harry Potter this summer, but you didn’t need that recommendation. You already know that’s a great series-right? Others they have loved include Spirit Animals. This series is fun because each book is written by a different author! They are all favorite, popular authors and they have all come together to create this series. My 12-year-old and 10-year-old have both loved it! 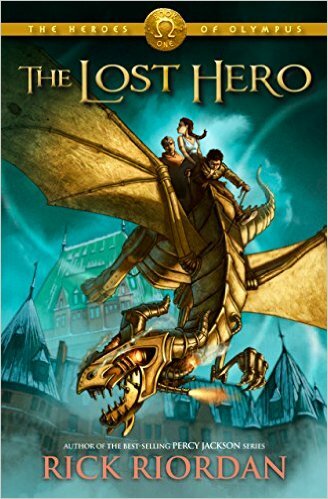 Others they love include the Percy Jackson series. This one is about a boy who is the son of a Greek God. 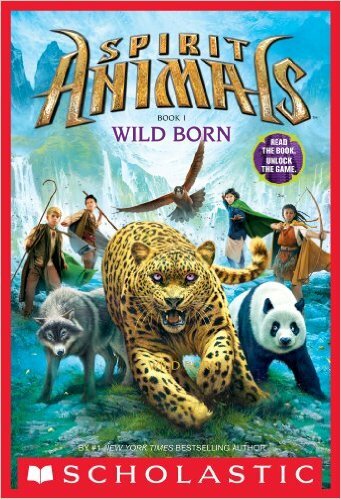 There are 5 books in this series and my boys loved them all. And then once they finished that they went on to The Heroes of Olympus series by the same author. 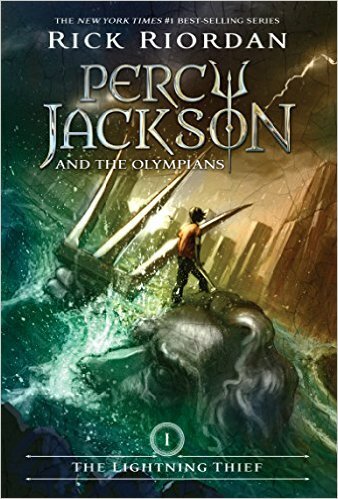 It’s another 5 book series all about Greek Gods. And my 7-year-old loves The Magic Treehouse. I am guessing most of you have discovered these already, but just in case you haven’t, they are a huge series (like over 50 books and still going) that are very easy reads. 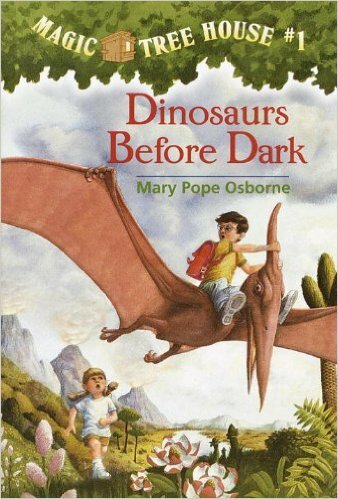 They each have a different theme like the Civil War or Egypt and the two characters in the book travel through their magic treehouse to these times and places and learn all about them. Kids can read them in any order really. 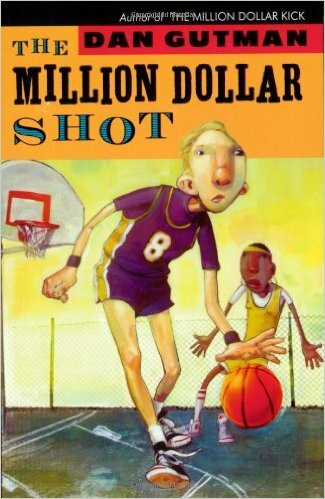 This is one that I have already read and started reading aloud to my kids this summer. 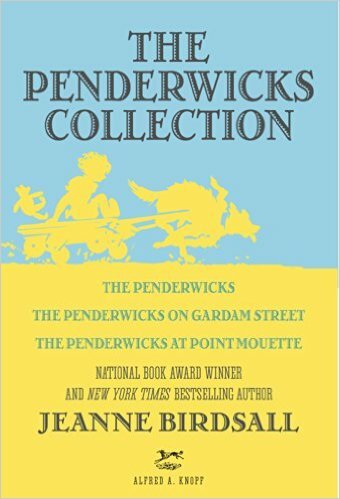 It’s The Penderwicks-a story of 4 girls and their dad and their summer adventures. (Also more books in this series as well.) My kids have loved it so far! 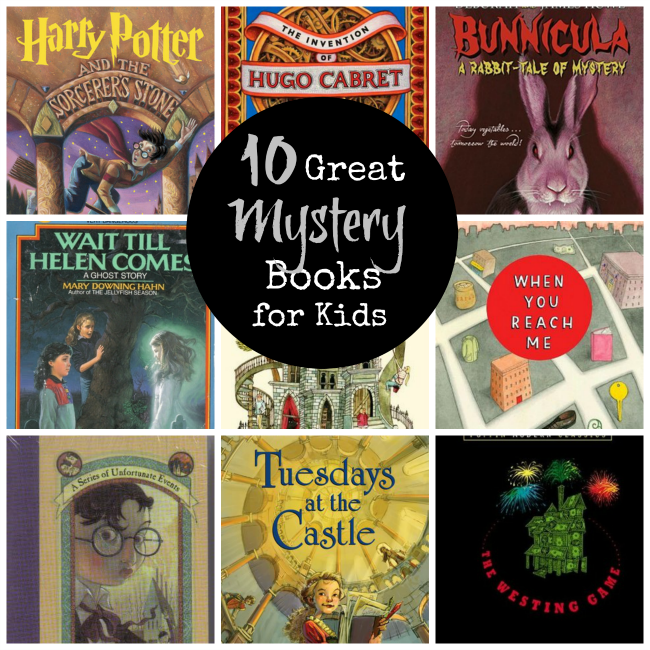 Need more great reads for kids? Try these. I hope your kids love these as much as mine do! Happy summer reading! Summer is a great time of year, especially if you’re a kid. 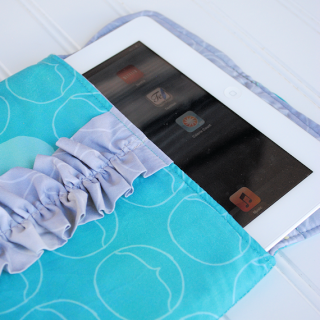 School is out, the sun is shining bright and hot and it’s time for fun. These are our favorite books that have to do with summer. Whether you are planning on spending your time swimming, camping, on vacation or running your own lemonade stand there is a fun picture book for you. If you’re looking for more ideas for books for your kids, check out above post on their favorite picture books.